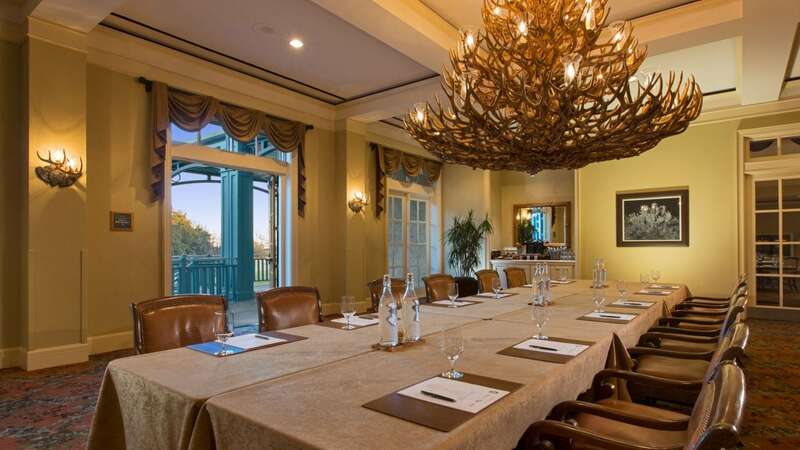 Get productive, innovative, and imaginative at your meeting, wedding, or event at Hyatt Regency Hill Country Resort & Spa. 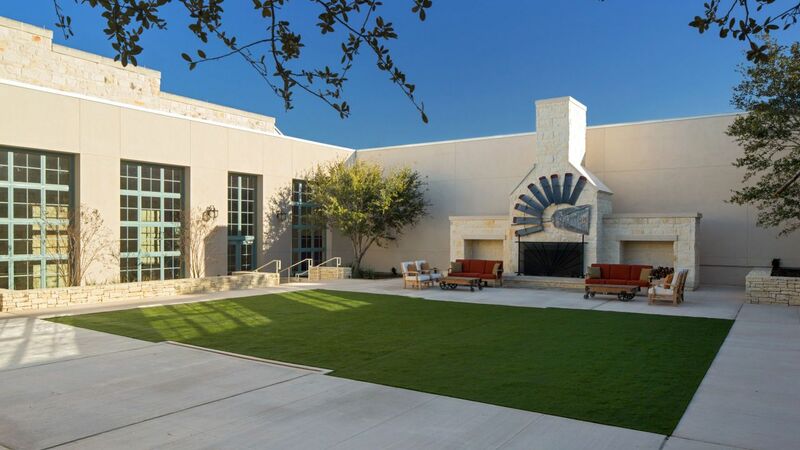 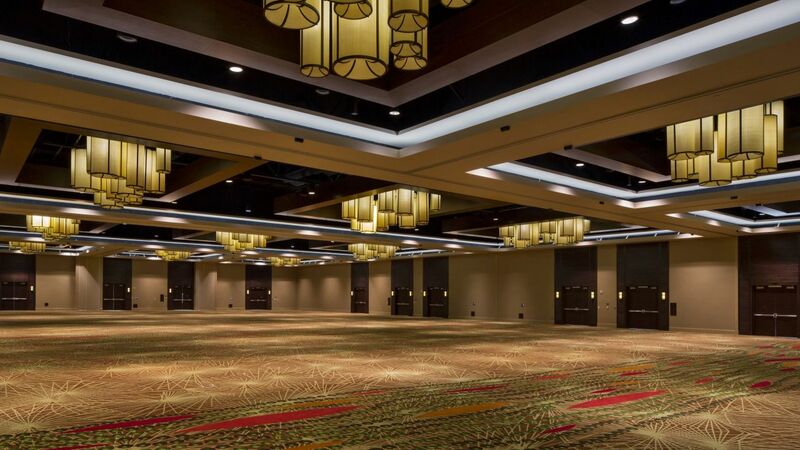 Discover over 100,000 square feet of indoor and outdoor San Antonio meeting space that can be laid out in a variety of ways. 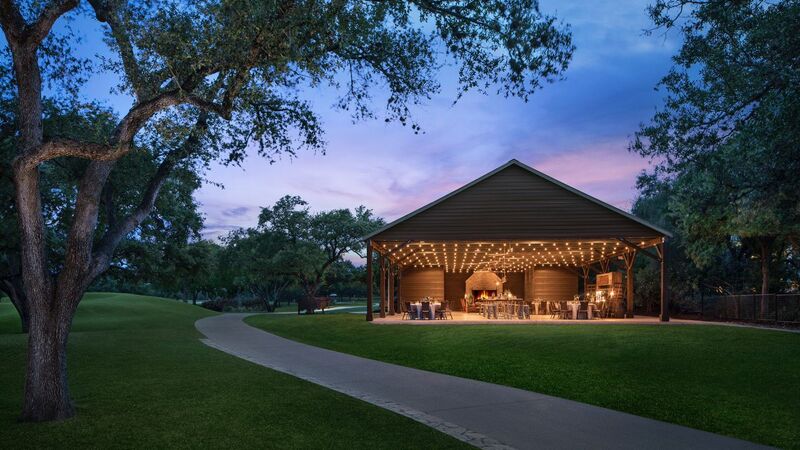 Your guests will enjoy 27 holes of golf, a sophisticated spa in the barn, a lazy river running through our 300 acres of genuine 19th century Texas ranchland, and a five-acre water park. 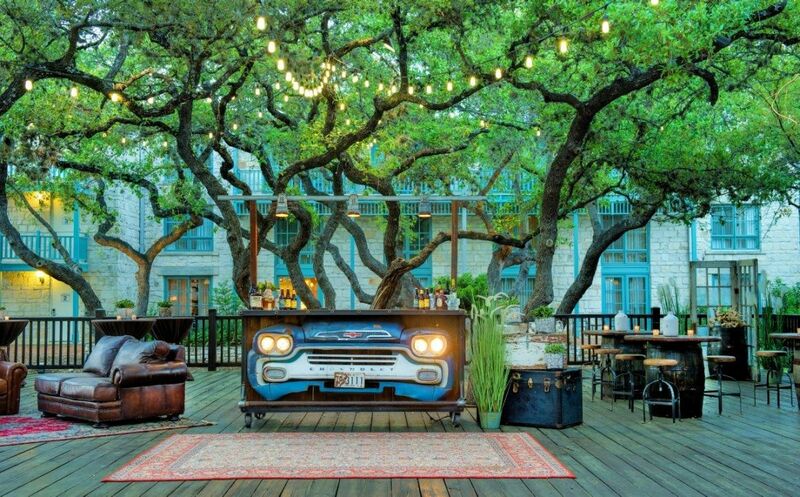 All just 20 minutes from the San Antonio River Walk. 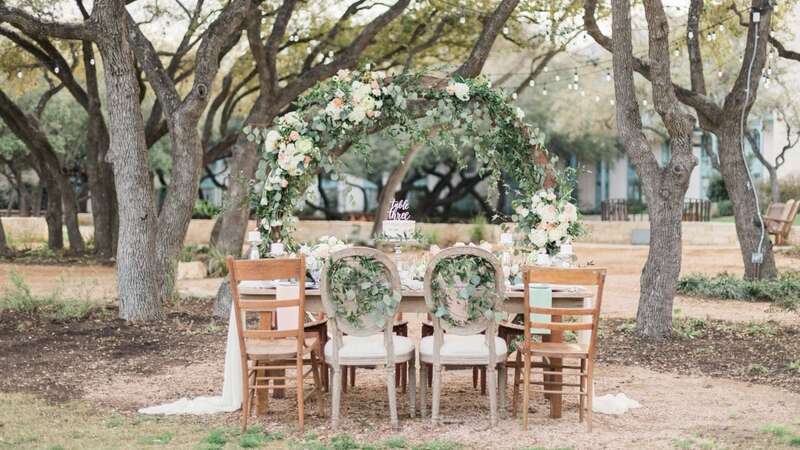 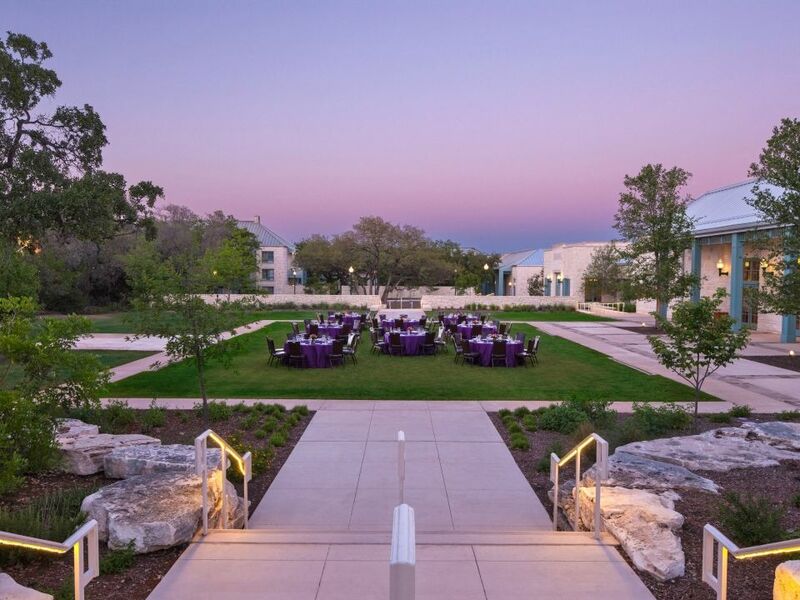 Hyatt Regency Hill Country Resort and Spa pairs authentic Texas hospitality with stunning indoor and outdoor venues to create the most memorable meetings imaginable. 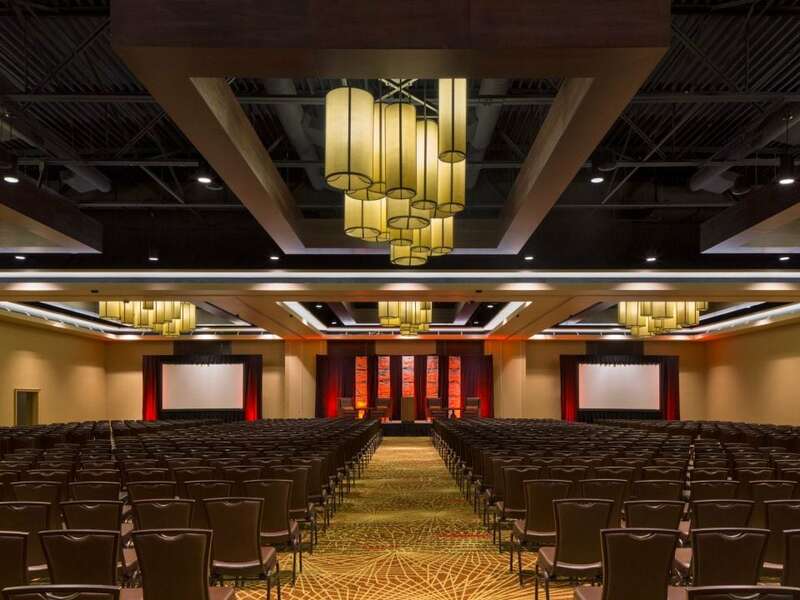 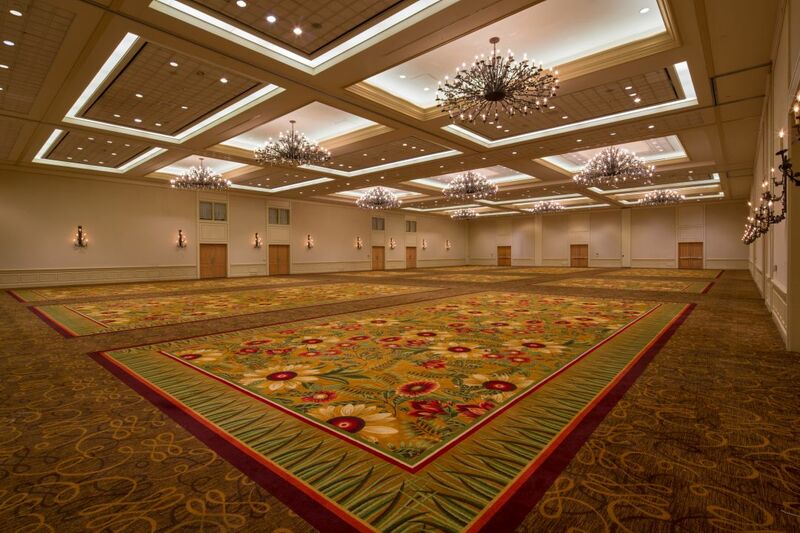 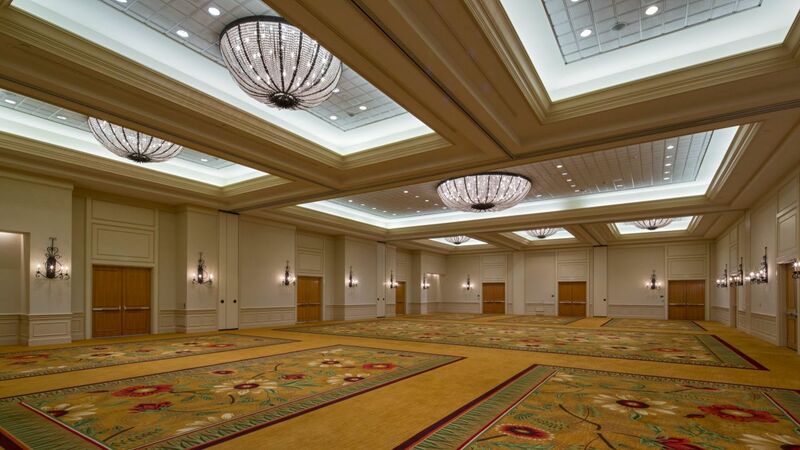 Our flexible meeting rooms, ballrooms, and pre-function spaces can be setup in a variety of ways to create a unique experience that your attendees won’t soon forget. 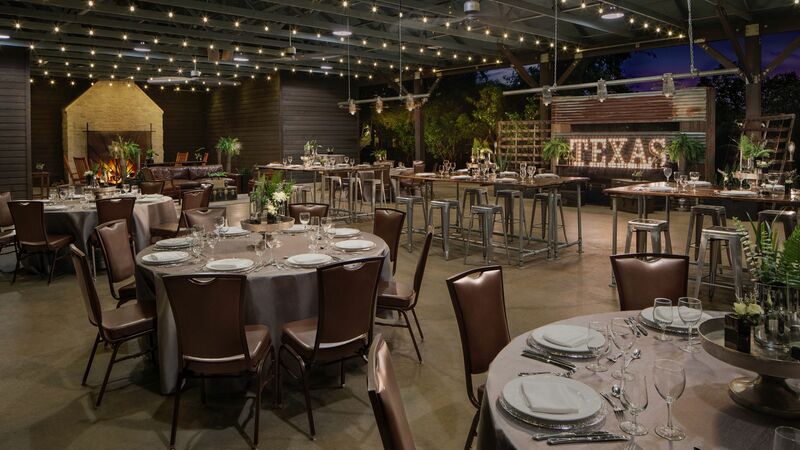 Learn about our indoor and unique outdoor meeting spaces, and contact us to start planning your next event! 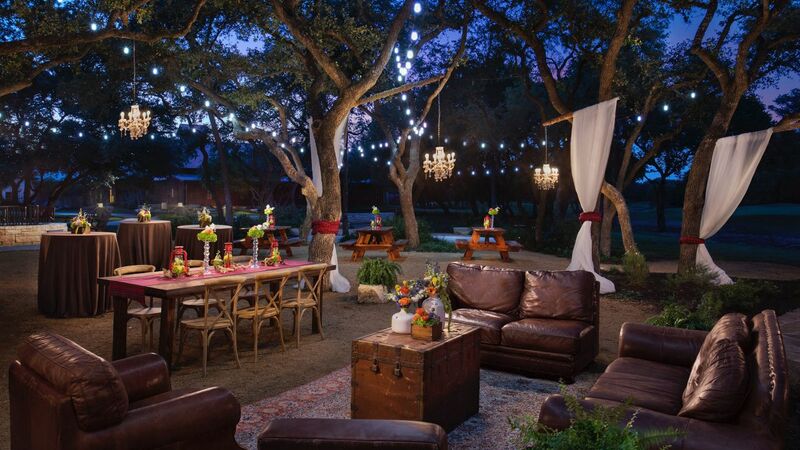 Truly memorable events always feature deliciously tempting food and drinks. 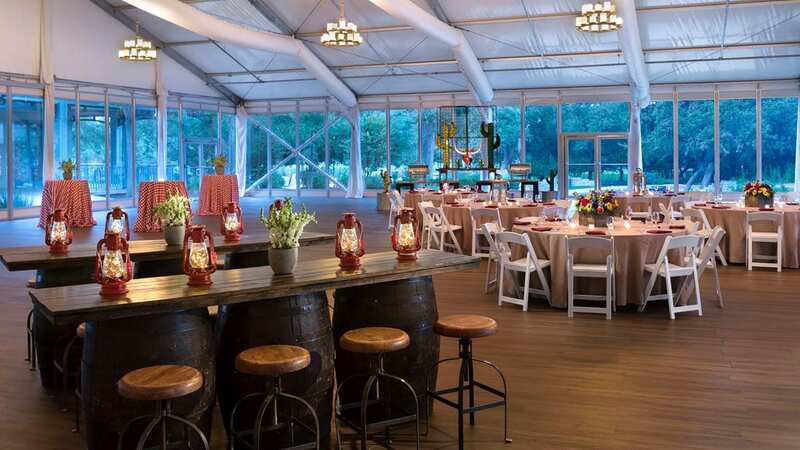 Our dedicated catering staff and culinary team can design a meal to match the setting of your event. 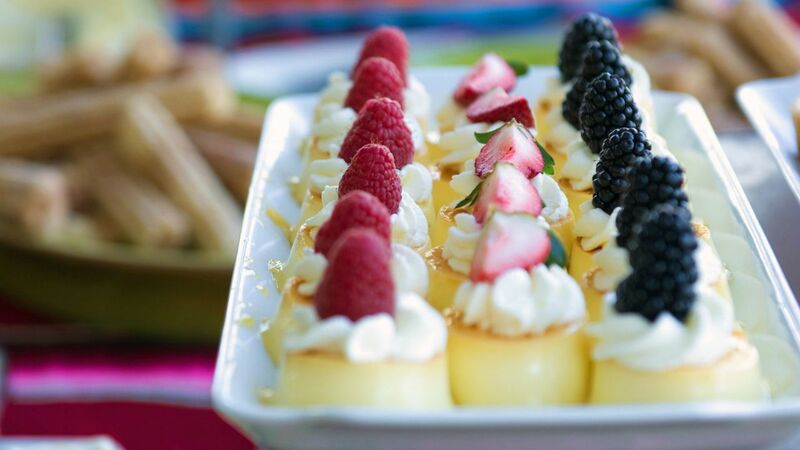 We utilize fresh ingredients to create cuisine that will delight each of your guest’s senses, and our experienced staff will impress with their creativity and service.